For many wine lovers, central Burgundy’s evocative Cote d’Or (Golden Slope) is something like the anteroom to heaven, if heaven were a wine tasting room. For many wine lovers, central Burgundy’s evocative Cote d’Or (Golden Slope) is something like the anteroom to heaven, if heaven were a wine tasting room. Quaint old villages, localvore obsessed restaurants with seasonal menus and of course, picturesque vineyards dot a region synonymous with viticulture. 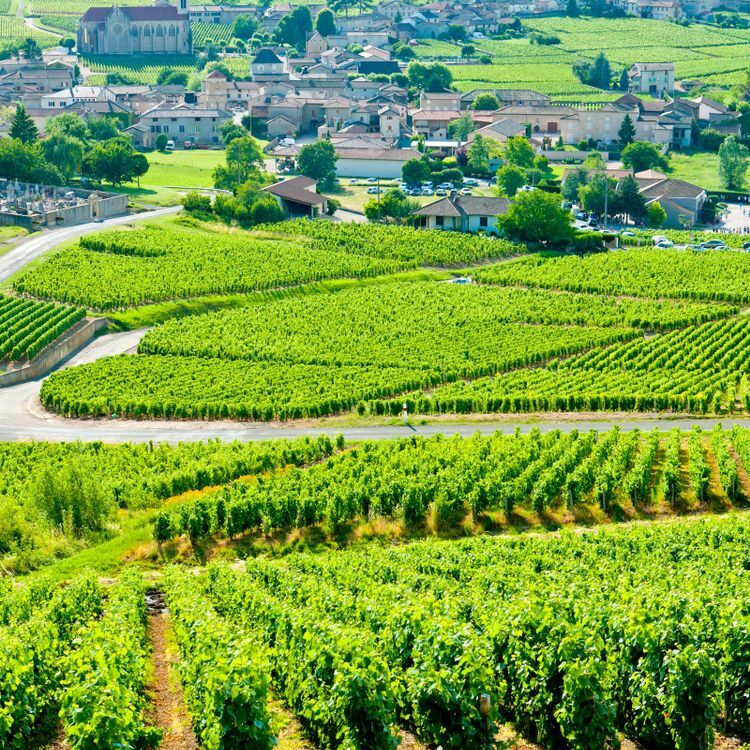 Here you will find the great icons of French wine; local Grand Cru estates (often situated on surprisingly small plots of land) include Chambertin, Musigny, Romane-Conti and Montrachet.